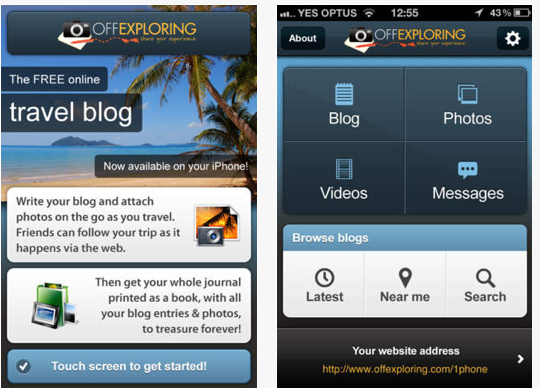 7 Must have Travel Apps for Australia. 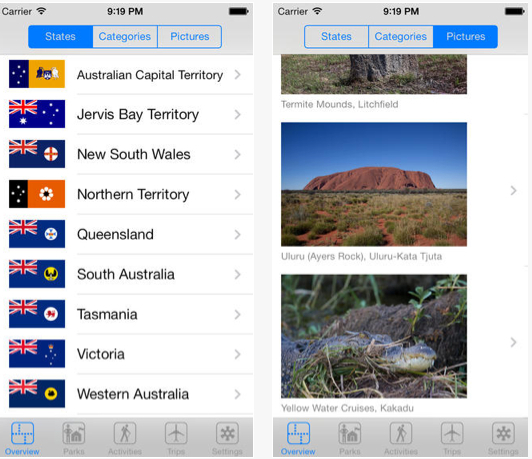 Here are 7 must have travel apps that you can use for Australia. Often, there are great apps that friends mention that can really assist when travelling for either business or leisure (especially coming up the school holidays). I often forget them, except when it’s too late and I really could use that app or service. Just recently we travelled up to Wagga Wagga from Melbourne to see my sister and having two young children, need to make sure you arrange adequate toilet stops along the way. This website and app was shared in a conversation after ‘Appy Sharing’ Time. 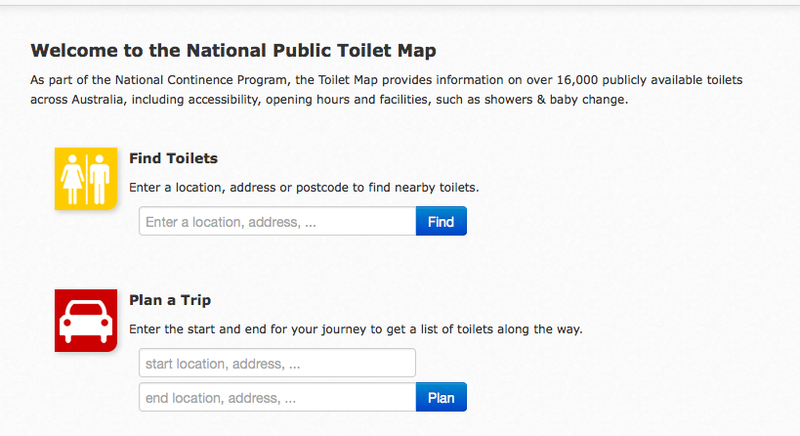 National Toilet Map and the app is located here. This web app also allows you to map your journey out I.e. (start and end point) and then map the toilet stops out along the journey. Choose Tap App This is a great app put out by Yarra Valley Water to help you find tap water with 1000 locations around Melbourne listed. Often when I am working at the State Library of Victoria, I am asked about where the closest tap is, so I have now loaded the app onto my iPad to share with visitors and Melbourne locals. When travelling, whether for business or for leisure finding good Internet can be sometimes a struggle, so use Wifi hotspots to search for Internet. You also have the choice of using Starbucks or finding a McDonalds. Many shopping centres also have Free Wifi (but they can track your data when you accept the free Wifi). Again when you are out travelling for business or for leisure, knowing where the next petrol station could be a lifesaver. When you are traveling around Australia, it is great to be able to access the list of National Parks and Parks. You can browse through the list of parks, use maps to get an overview, add activities, notes and photos for the parks and plan trips. There are over 500 listings of National parks and protected areas within this app. This app lets you set up a free travel blog via the app and these are some of the features: Unlimited blog entries & locations, unlimited photo uploads as well as geo-tagging posts with your current location. There is also a permanent record of your trip. I have lots of friends who love camping and I know some of them use this app to plan long weekends. It is by ‘Camps Australia Wide’ and has in-app purchases to have live updates up to $29.99 for a year’s worth of updates. This is the great benefit with some apps with data changing (and not having to worry about buying another app) just because the information is out of date. Create your own postcards (and get them sent to a physical address). Ever been on holiday and wanted to send a postcard but haven’t found one that you like or you haven’t been near a souvenir shop? I love the Australia Post Postcards App where you can create your own images, fill in the information for the postcard and then have the card created and delivered to both Australian addresses and overseas for a minimal amount. What apps do you like to use when planning a holiday? Do you use a GPS based app for navigation other than Google Maps?